JEMS Technology has begun supplying its JEMS mobile medical systems to the Chinese healthcare market. Initial orders have been placed for use of the JEMS systems in endoscopic procedures. 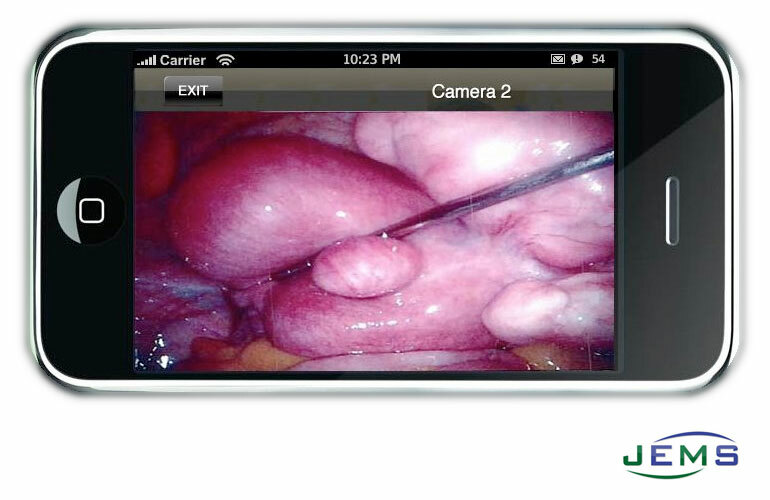 The JEMS server is being integrated into systems that will allow GI physicians to consult on endoscopic procedures remotely, an advantage in China where there is a limited amount of GI physicians and a large landscape. Healthcare providers who use their smartphones to connect with colleagues and patients in China will benefit from the mobile solution, officials say. The tool is slated for distribution in both urban and rural areas. Due to the number of healthcare facilities and medically underserved population in China, the company estimates the value of this business opportunity at $50 million. “The Chinese healthcare market presents a tremendous opportunity; there is great demand for mobile medical solutions in China and the JEMS system is well-suited to serve the needs of healthcare providers in a number of clinical disciplines,” said Ron Perry, director of international business for JEMS.